This cache came up for review while going through all the ones that have been temporarily disabled for more than 30 days. As cache owner, it is your responsibility to either repair or archive any caches that are no longer acceptable for Geocachers to hunt. Vampire U - Fact or Fiction? 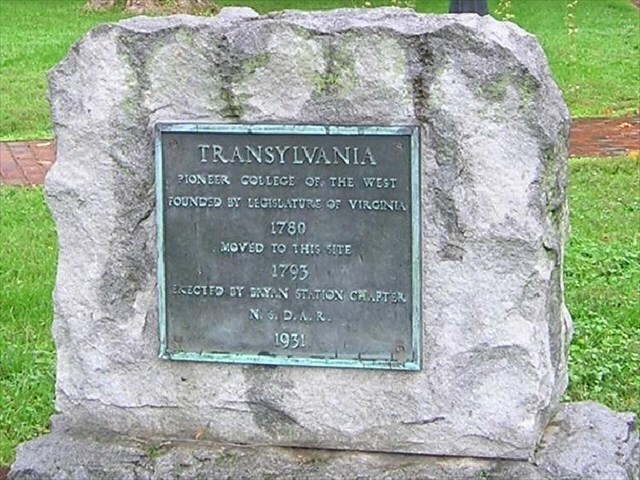 Transylvania University = Vampire U? Note: This was intended to be part of a Saga Series, but due to the location of Part 1 being too close to some railroad tracks, it will not be approved. So, when life hands you lemons, make lemonade! 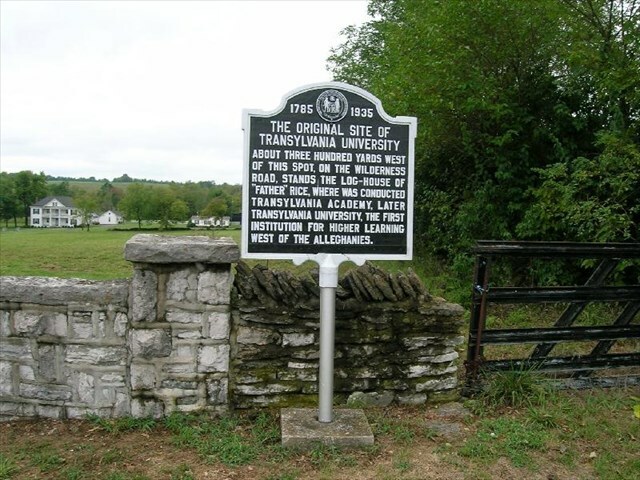 Visit a little known historical marker along a little road near Danville, KY. The marker in the photo is located at N 37 42.169 - W 084 46.691. There is no longer a cache there, but it is a pretty place for a photo and a look around on a country drive. Originally in a log cabin in Boyle County, Kentucky, the school moved to Lexington in 1789. Transylvania University does not take its name from the Transylvania region in central Romania. However the college does celebrate this unique link to Bram Stoker's novel Dracula, in its celebration of Halloween during "Rafinesque Week". The first site in Lexington was a single building in the historic Gratz Park. In 1829, this building burned, and the school was moved to its present location north of Third Street. Old Morrison, the only campus building at the time, was completed in 1833, under the supervision of Henry Clay, who both taught law and was a member of Transylvania's Board. 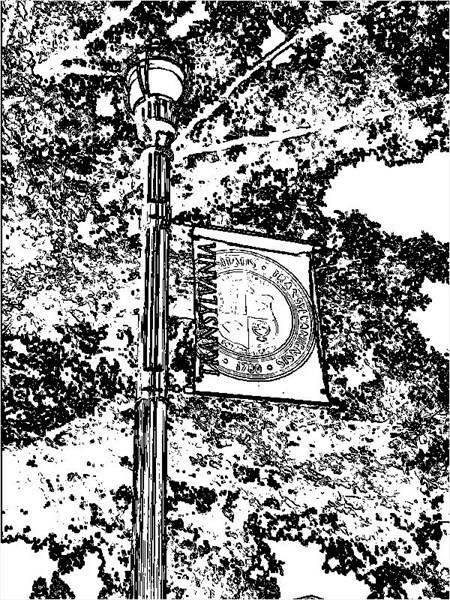 After 1818, the university included a medical school, a law school, a divinity school, and a college of arts and sciences. There are relatively no free parking spots unless you go after hours or on weekends. Parking meters if you can find one. That's why there is a pay for service attribute. You're looking for a micro, you may need tweezers and most definitely a writing instrument.